Cantor Colburn LLP has expanded its Life Sciences Practice Group with the addition of Nicholas Herrel, Ph.D. as an associate in the firm’s Hartford headquarters office. Dr. Herrel concentrates his practice in domestic and foreign patent preparation, prosecution, and counseling in the life science and chemical arts. He regularly prepares freedom-to-operate and patentability searches, analysis, and opinions, as well as drafts patent applications and prosecutes domestic and foreign patent applications. 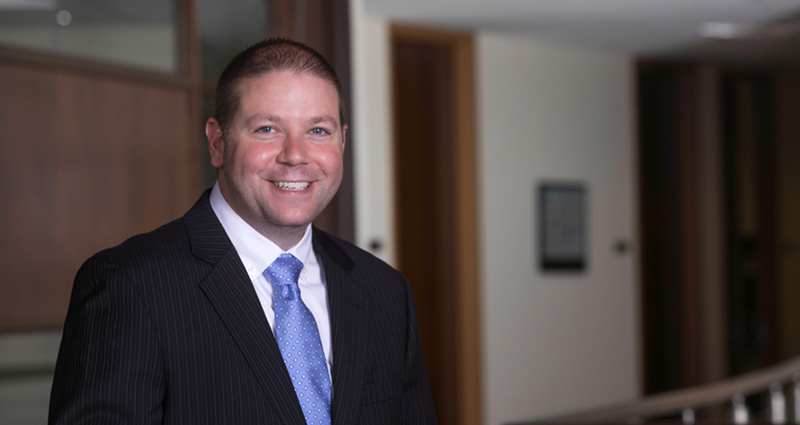 Prior to his outside counsel experience, Dr. Herrel was a Patent Counsel at General Electric.